If you have questions about NJBIN, please review the list below to see if we have answered your question. If you do not see the information you need, please submit your question here. I am starting a business and want to get involved in the incubation process. Where do I start? Can NJBIN help with funding my business? Do you have lab space that I can rent? I need information regarding startup business requirements, how to grow my existing business, how to get financing and access to economic incentives, what licenses or permits I might need, business tax requirements, how to handle employees, or how to register my business and keep proper records. Can someone at NJBIN answer these questions for me? Can I become a member of NJBIN? I offer a commercial service that may be of use to the companies in your incubators. What are my options for reaching out to these companies? I offer a professional service and would like to offer this to incubator clients on a pro-bono basis. How do I go about doing this? Can I advertise in your B2B directory? 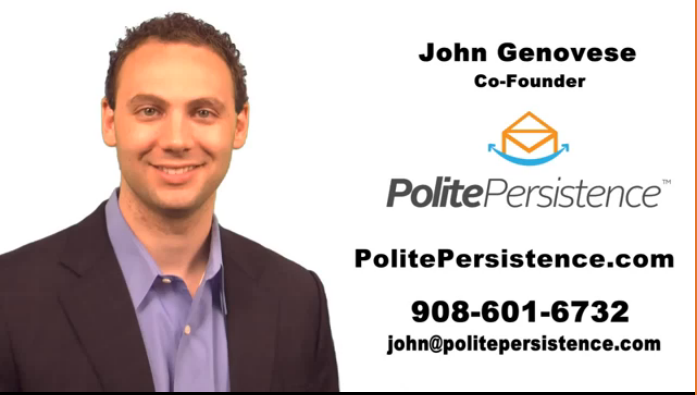 I am researching the possibility of starting a business incubator in New Jersey. Can you help? Are there any incubators that have trains to New York City within walking distance? NJBIN does not provide funding for companies in its incubators. Each incubator individually provides mentoring that incudes teaching companies how and when to pursue investors. JuiceTank invests in its affiliated companies and the Enterprise Development Center makes small loans to its affiliated companies. NJBIN recommends that entrepreneurs with general questions such as these visit the website of the New Jersey Business Action Center at http://www.nj.gov/njbusiness or call them at 866-534-7789. 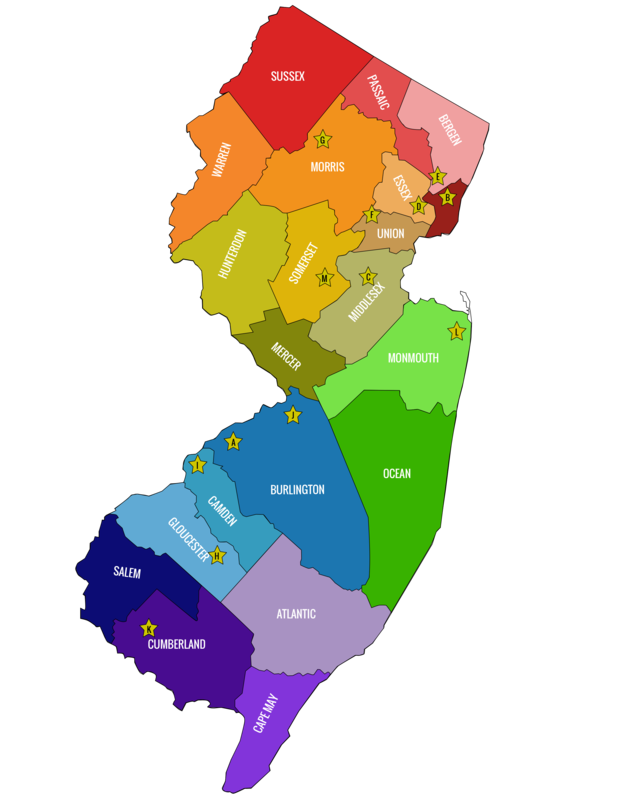 1) Full Member: Any incubator located in New Jersey that has applied and been approved by a simple majority of the Full Members. There are currently 14 Full Members. 2) Associate Member: Any organization interested in starting an incubator program in the state of New Jersey that has applied and been approved by a simple majority of the Full Members. Associate Members are non-voting members. If you are a businessperson who is interested in becoming affiliated with an incubator, either as a resident or virtual company, you should directly contact the incubator in which you are interested. You would be a client of the incubator, but not a member of NJBIN. 1. You could purchase a quarter-page ad in our newsletter for $250. If you want more exposure, there are also higher-priced sponsorship options. For sponsorship details or for purchasing information, go to http://bit.ly/njbinsponsor. 2. You could contact each of the incubators to discuss how you might offer your services to their companies (contact info for each incubator is listed on our homepage, www.njbin.org--just follow links at bottom right-hand side of any page on our website). 3. Some of the incubators list their clients online, and you could contact them directly. Follow the link mentioned in #2 and visit the incubator's website to find out if they have client lists. Our incubator directors develop strong networks with people who offer professional services that would benefit incubator clients, and frequently invite these professionals to mentor entrepreneurs in the incubators. These invitations are the result of person-to-person relationships, so the best advice is for you to get to know the incubator directors and tell them that you are interested in offering your services. To find out the contact person for each incubator, go to the bottom right side of our homepage (www.njbin.org) and follow the link to information about each incubator. The B2B Directory is only for NJBIN companies (incubator tenants or virtual clients) to contact each other. Non-incubator companies cannot be listed in the directory. There is a wealth of general information available from the National Business Incubation Association. Their website is http://www.nbia.org. Yes, there are two. The Rutgers Camden Incubator is one block away from the River Line, which takes you to the Trenton Train Station, where you can take either NJ Transit or Amtrak into NYC. For information about the incubator, visit http://www.rutgersbiz.com. The Enterprise Development Center at NJIT in Newark is located within a block of a light rail train that connects with Penn Station in Newark Penn Station. From there you can take NJ Transit or Amtrak into NYC. For information about the incubator, visit http://www.njit-edc.org.